Arbeitsspeicher 8 GB RAM DDR3. Festplatte 256 GB SSD. 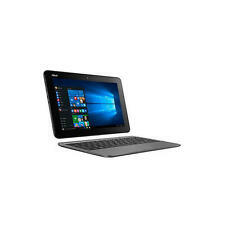 Dell Latitude E6540 i5 15,6" Full HD 1920x1080. 345,00 EUR. 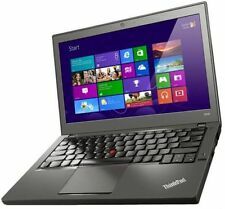 ProduktinfoMarke: Lenovo GTIN: 4251335927692 SKU: 1294. Laufwerke SD-Cardreader - die Daten übertragen Sie direkt auf/von Ihrer Speicherkarte. 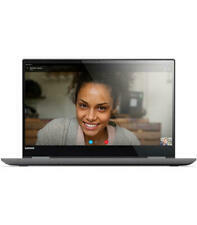 Lenovo Yoga A12 YB-Q501F (ZA1Y0017DE) 31cm (12,2") 2 in 1 Convertible-Notebook gunmetal grey. 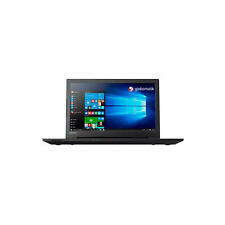 Lenovo Yoga 730 15.6" Convertible Laptop Intel Core i7-8550U, 8GB RAM 256GB SSD. 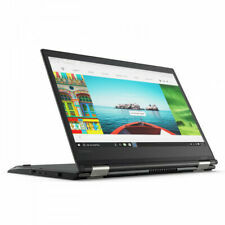 Lenovo Yoga 530-14IKB, i3-7020U, 4GB DDR4, 128GB SSD, 14" HD, Convertible, #6332 PRODUCTO NUEVO - Referencia: 0192651536332-N. Lenovo Yoga 530-14IKB, i3-7020U, 4GB DDR4, 128GB SSD, 14" HD, Convertible, #6332 NEUES PRODUKT - Referenz: 0192651536332-N.
1 TB SSD anstatt der 256 GB (Crucial P1, 2.000 MB/s lesen, 1.700 MB/s schreiben) inkl. -1 TB SSD anstatt der 256 GB (Samsung 970 PRO, schnellste SSD am Markt. Mit 3D MLC-Speicher, 3.500 MB/s lesen, 2.700 MB/s schreiben) inkl. Lenovo Yoga 530 14" Touch Convertible Laptop Intel Core i5-8250U, 8GB RAM, 256GB. Display: 12.5" QHD. Colour: Silver. OS: Windows 10. No optical drive. Lenovo Yoga 310 11.6" Convertible Laptop/Tablet Intel Dual Core, 4GB RAM, 32GB. Lenovo Yoga 520 14" Touch Convertible Laptop Intel Pentium, 4GB RAM, 128GB SSD. 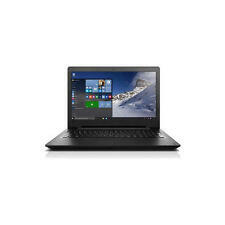 Lenovo Winbook 300e 11.6" Touch Convertible Laptop Intel Quad Core 4GB, 64GB SSD. Lenovo Yoga 520 14" Convertible Touchscreen Laptop Intel Core i5-8250U 8GB 128GB. Lenovo Yoga 520 - 14" Touch Convertible Laptop Intel Core i3, 4GB RAM, 128GB SSD. Lenovo Yoga 730 13.3" Convertible Laptop Intel Core i5-8250U, 8GB RAM 256GB SSD. Lenovo Yoga 520 14" Touch Convertible Laptop Intel Core i3-7100U, 4GB, 128GB SSD. Lenovo Yoga 720 13.3" Touch Convertible Laptop/Tablet Core i7-8550U, 8GB, 256GB. Lenovo Yoga 920 13.9" Touch Convertible Laptop Intel Core i5-8250U 8GB 256GB SSD. 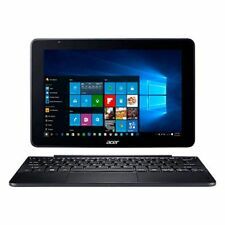 Series YOGA 510-14AST. Graphics Coprocessor AMD Radeon R4. (included). RAM Size 4 GB. Lithium Battery Energy Content 35 watt_hours. Lithium Battery Weight 1 Grams. Number Of Lithium Ion Cells 1. Hard Drive Size 1000 GB. 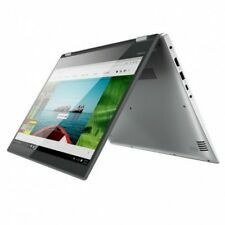 Lenovo Yoga 510- 14" Touch Convertible Laptop AMD A9, 8GB RAM, 1TB HDD, Win 10. Lenovo Yoga 520 14" Touchscreen Convertible Laptop Intel Core i3, 4GB, 128GB SSD. Besonderheiten: Abnehmbares Tastatur-Cover macht aus dem Miix 320 ein Tablet und Notebook in einem Gerät, Dolby Advanced Audio. Lenovo Yoga X1 3rd Gen. 8th Gen Processor. 128GB SSD storage has plenty of room for music, films and more. The YOGA 510 has a large 128GB SSD that lets you quickly access all of your important files. Storage: 128GB SSD. HERE WE HAVE FOR SALE AN OPENED BOX AND IN MINT/NEW CONDITION A LENOVO YOGA 510 CONVERTIBLE TOUCHSCREEN 14" LAPTOP IN BLACK COLOUR. Lenovo Yoga 520 14" Convertible Laptop/Tablet Core i5-8250U, 8GB RAM, 128GB SSD. Solid State Storage: 256GB. More than a laptop, the Yoga 910 understands your lifestyle. Turning heads, wherever you go. The Yoga 910 marks a new era in notebook. Full Lenovo Warranty. New & Unused. Lenovo Yoga 520 14" Touch Convertible Laptop Intel Core i5-8250U, 8GB, 128GB SSD.